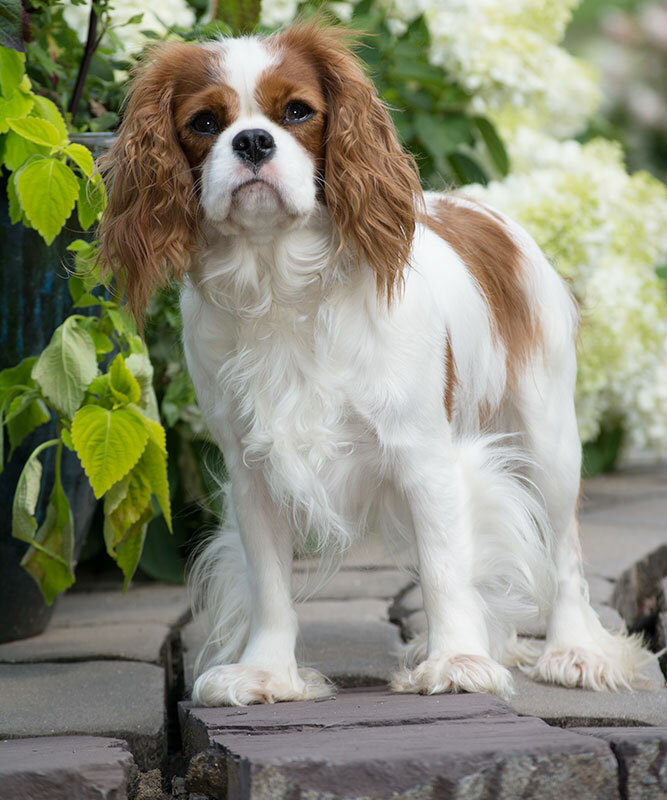 Once you own a Cavalier King Charles Spaniel you will understand why so many people, including kings and queens have fallen in love with these sweet little companions! We take great pride in our Cavalier family. You can rest assured that our puppies are given excellent care and attention from the moment they are born. Enjoy exploring our website and please don’t hesitate to contact us if you have any questions. All puppies have been examined by a local licensed veterinarian and are sold with a certificate of health. The Cavaliers we love today are descended directly from the toy spaniel breeds which are often pictured in 16th-18th century paintings. The toy spaniel breed itself is thought to date back to at least the 13th century. Often owned by royalty, these adorable little dogs are named for King Charles I, who along with his son, King Charles II, shared a deep affection for the breed.